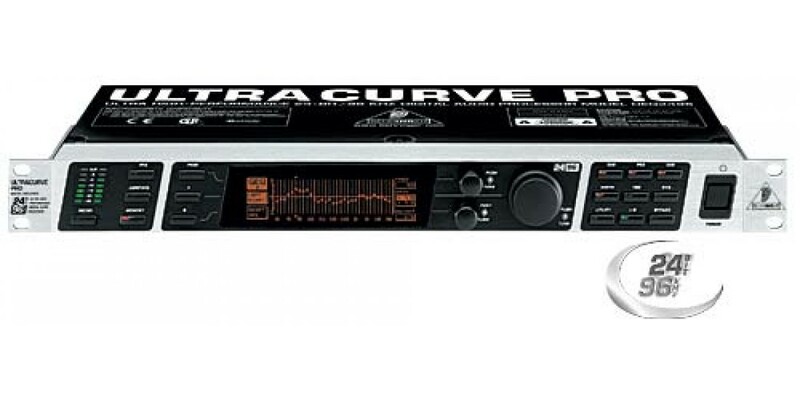 The DEQ2496 also boasts balanced inputs and servo balanced outputs with gold-plated XLR connectors, stereo aux output, AES/EBU and S/PDIF inputs and outputs XLR and optical). The internal switch-mode power supply assures maximum flexibility (100 - 240 V~), noise-free audio, superior transient response and lowest possible power consumption. 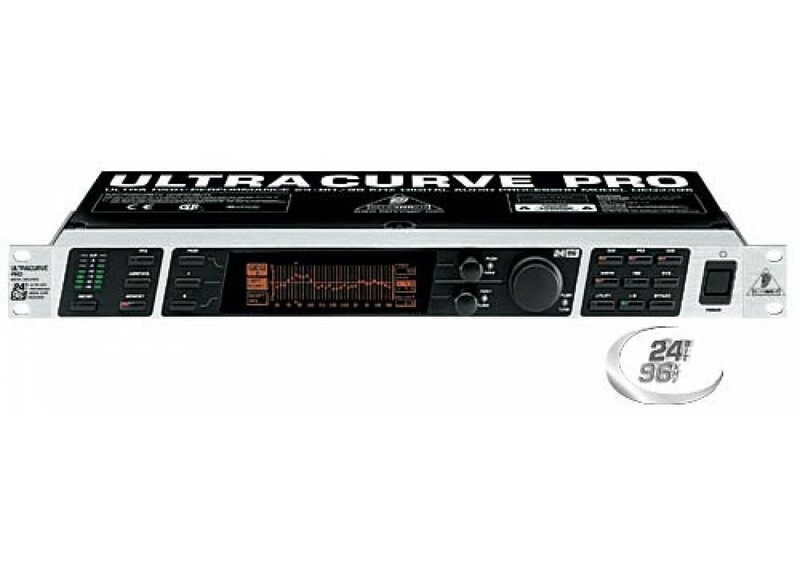 Like all BEHRINGER products, the DEQ2496 was manufactured under ISO9000 certified management.